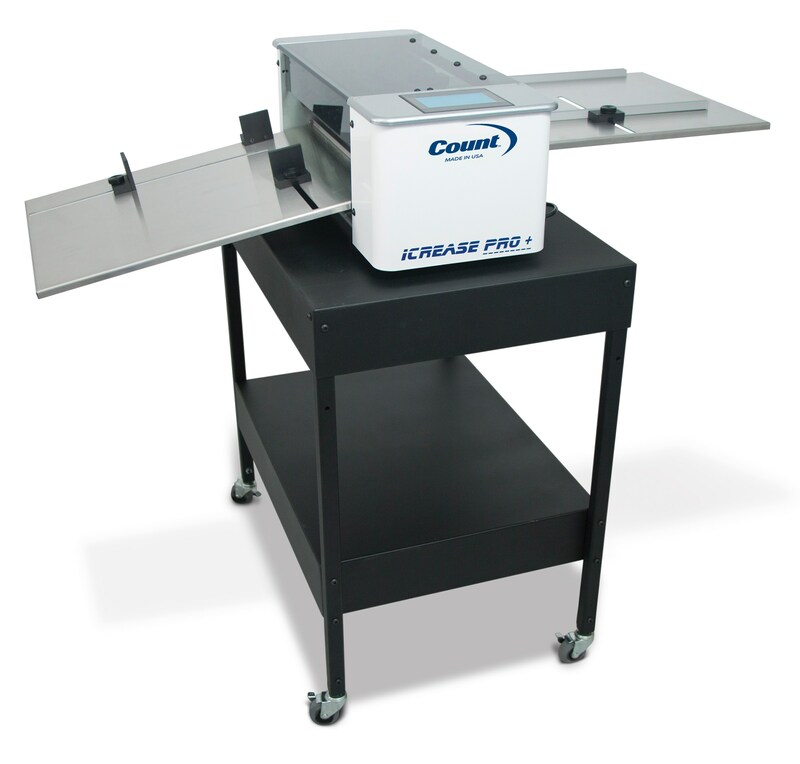 The perfect mobile cart for your table-top equipment. Versatile accessory perfect for printers, audio visual, and media entertainment equipment. 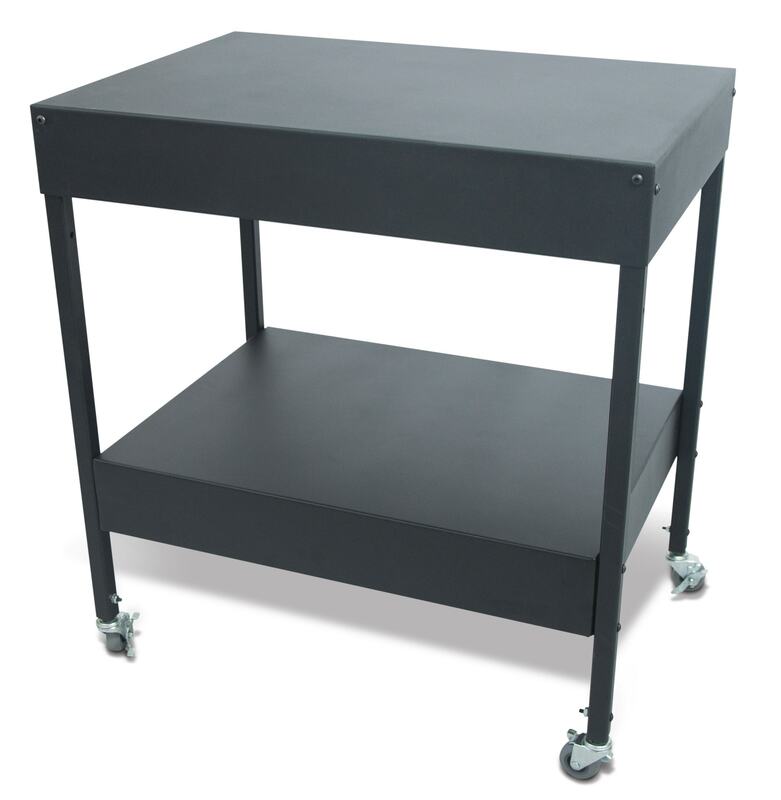 The CTS-100 features an extra shelf for additional storage, and stem casters with locking wheels so it is easy to move, position and lock in place. It is constructed of heavy-duty steel with a black powder coat finish that resists scratches and wear. Assembly is quick and simple with basic hand tools.